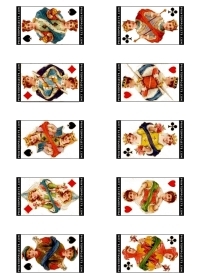 Printable Teen's Card Deck - Deck of cards with kings, queens and jacks represented as teenaged boys and girls. 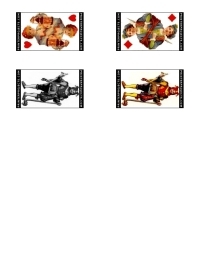 These face cards in suits of spades, clubs, diamonds and hearts can be printed on plain paper or card stock and can also be printed on common business cards. 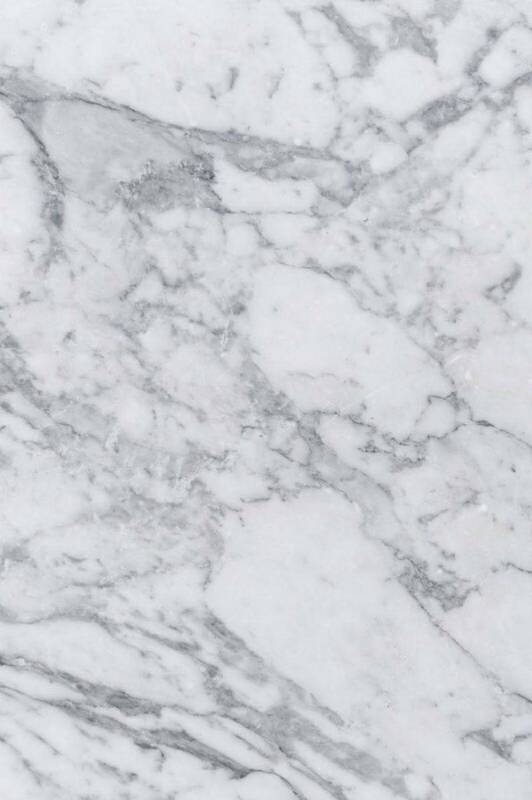 Use Avery 8371 or 8871 compatible sheets with ten cards measuring 2 inches by 3 1/2 inches.